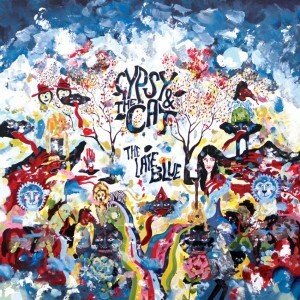 Aussie indie-poppers Gypsy & The Cat have followed up the recent release of their single ‘Sorry’ by today announcing details of the album from whence it came. 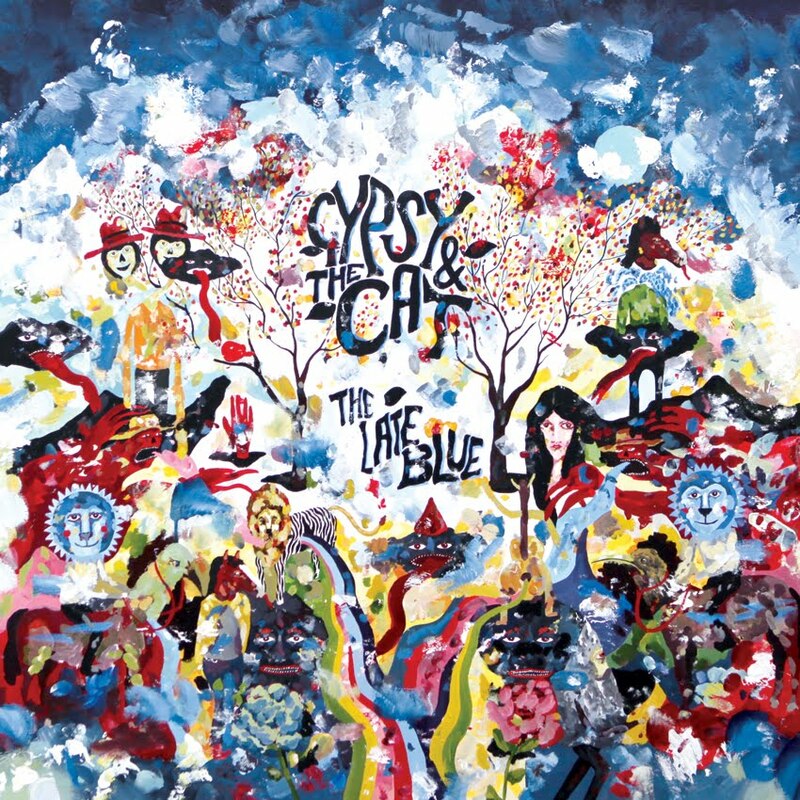 The band’s sophomore album is entitled ‘The Late Blue’ and it’s the follow-up from their sparkling 2010 debut ‘Gilgamesh’, which spawned some of our favourite Aussie singles from the past decade – among them ‘Time To Wander’ and ‘Jona Vark’. As revealed a few weeks back in our weekly New Release Schedule, the album is due to drop on Friday October 19. Beyond all that, however, the boys have decided to take the new album on the road, announcing five live dates as part of ‘The Late Blue’ tour. They’ll visit Sydney, Melbourne, Brisbane, Perth and Adelaide from late next month, playing tracks from the new album along with favourites from its predecessor.